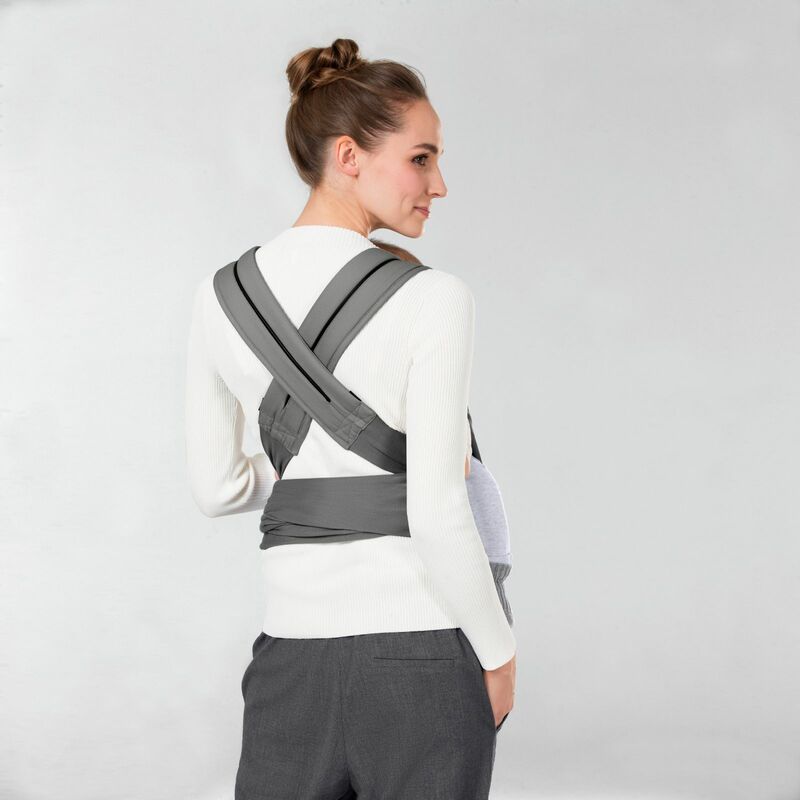 Providing ergonomic seating for every baby size, the Maira.Tie Baby Carrier from Cybex can be individually adjusted (both in height and width), making it incredibly easy to adapt to the size of your growing child. It is also simple to adjust the Maira.Tie from person to person, so both parents can use it effectively. 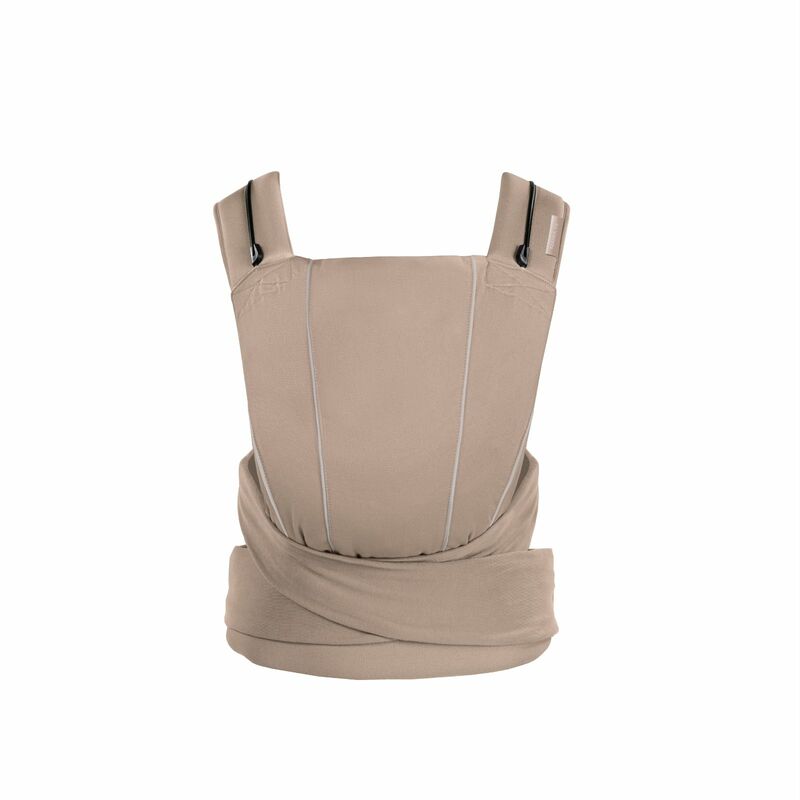 The carrier’s ergonomic shape and wrap-like elastic fabric offer optimised support for baby’s naturally rounded back. The Maira-Tie also promotes the natural ‘spread-squat’ position for healthy hip development and has been certified as ‘Hip Healthy’ by the International Hip Dysplasia Institute.